Mai has really become part of Kaede's family, even giving her most favored headpats status. 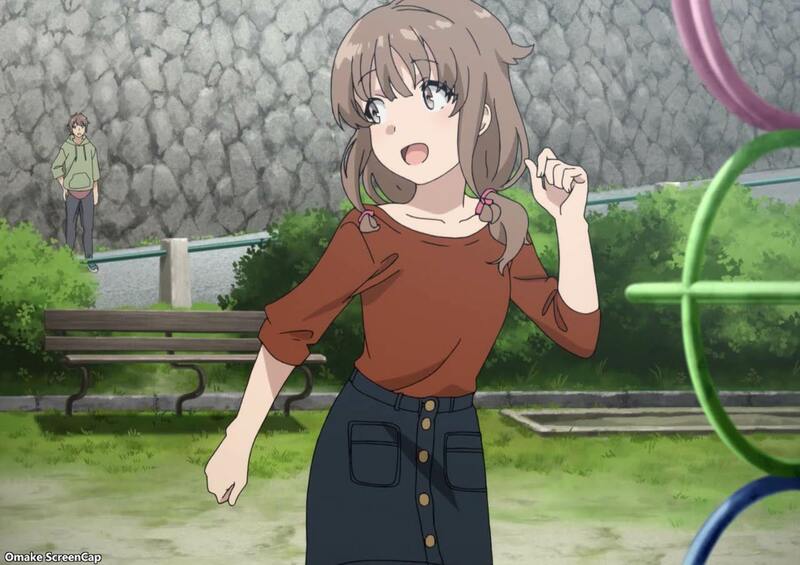 The subplot with Mai's acting career possibly being hurt by dating Sakuta was resolved quickly. 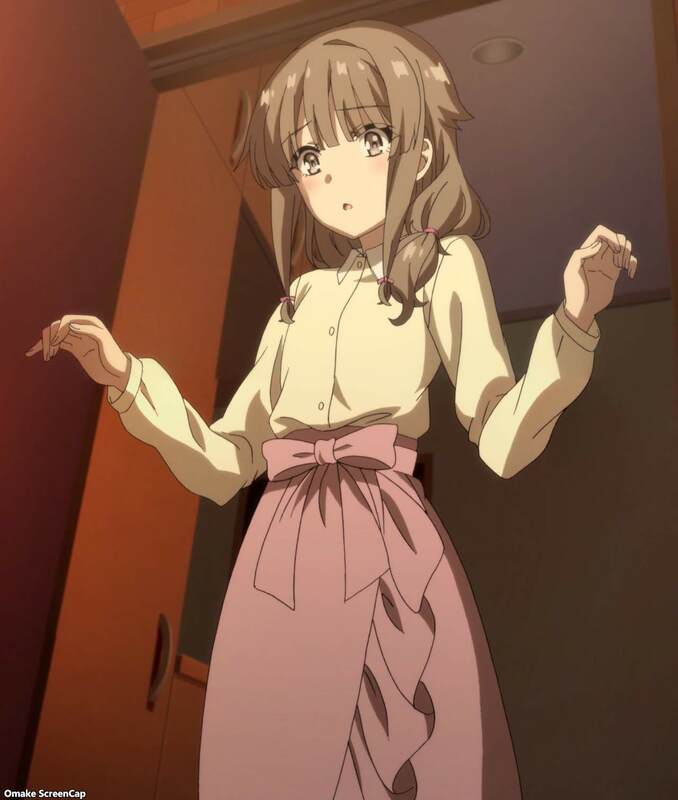 The other subplots with Sakuta's harem going through the mysterious Puberty Syndrome were not, thus Mai's no kissing policy for boyfriends meeting first loves. Kaede's story of overcoming her social anxiety is a hopeful one, but we still need to see her Puberty Syndrome get resolved. 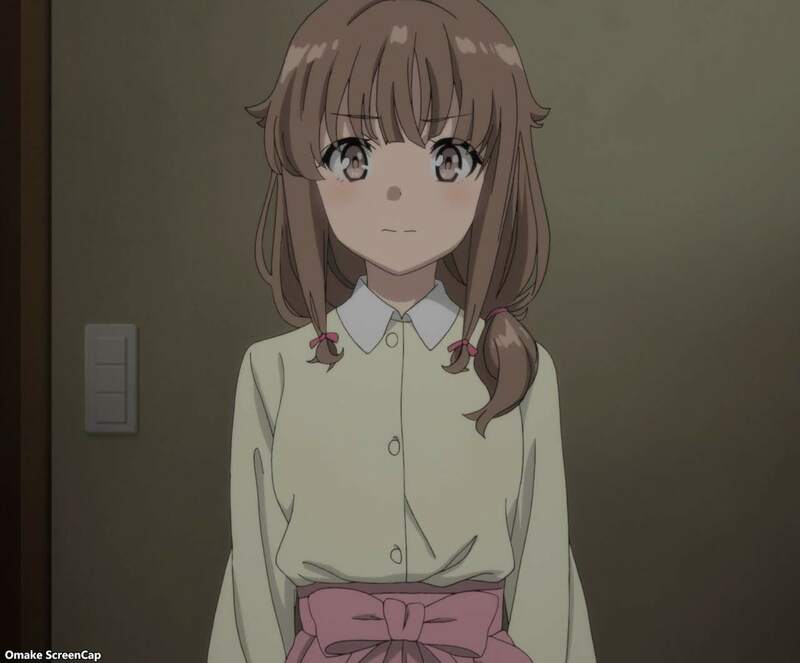 Revealed this episode - Kaede has no memories of her life before leaving the school where all the bullying against her happened. It's Kaede's turn for the beach walking end credits. Shoko will probably be saved for the 13th episode, but perhaps something special will be planned for the season finale.